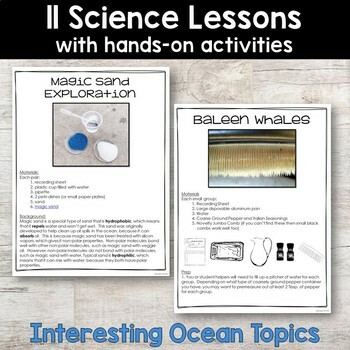 This resource will be perfect for your second or third graders as you study the ocean, ocean animals, and all of your ocean-themed activities. 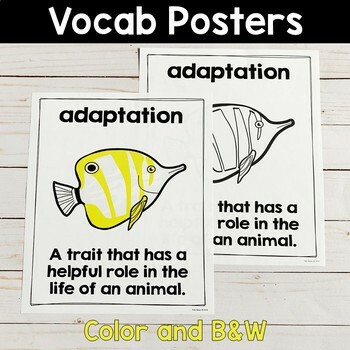 This 133 page product encourages science writing and it supports ELL students with vocabulary posters. 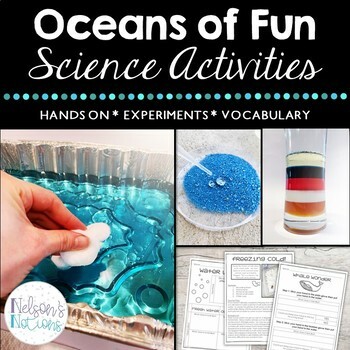 If you still aren't sure, check out the PREVIEW to see more details about these ocean themed science experiments. 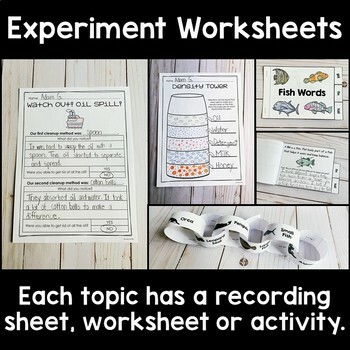 They are a great way to finish the school year when the weather permits you to complete experiments outdoors!